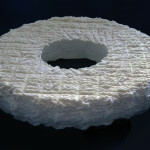 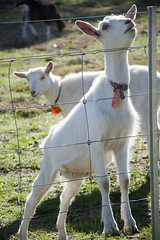 Spring milk is sweet and light with medium levels of fats and protein. 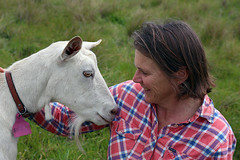 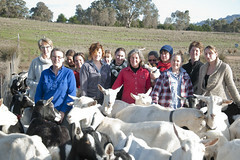 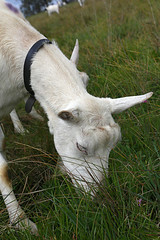 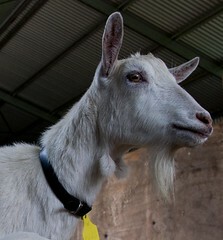 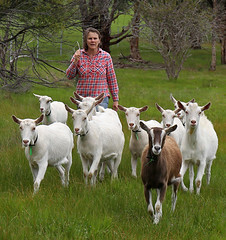 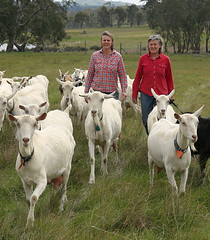 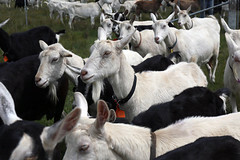 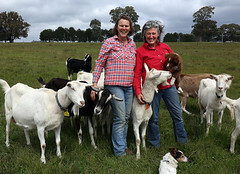 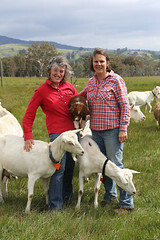 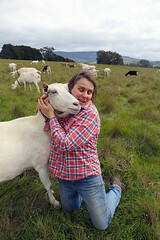 Goats have excellent access to green grass which encourages milk production. 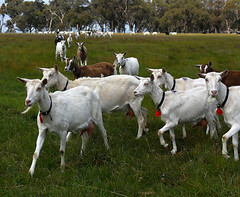 herbage the goats graze and the stage in their lactation cycle. 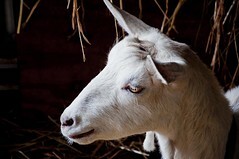 Autumn milk is rich with rising fats and protein. 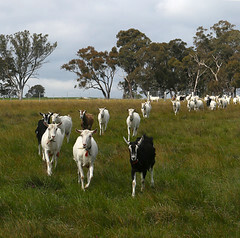 The goats begin cycling and the hormonal change means the milk volume drops. 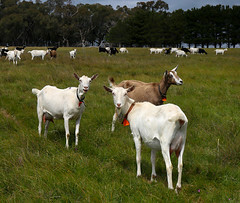 Winter milk is the richest and also the lowest volume. 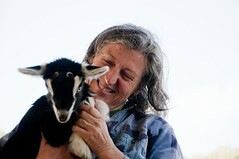 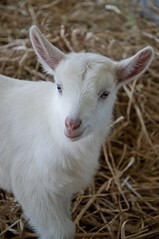 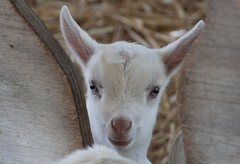 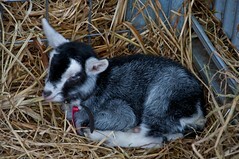 Some of the goats are in kid, the weather is cold and the goats put energy into growing the kid(s) and keeping warm.